C'est Mercredi! the radio show - C'est Mercredi ! C’est Mercredi! is the radio show which gives every Wednesday the best of the week’s cultural events in theatre, cinema, music, books, gaming. 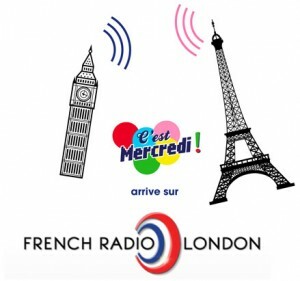 The show is aired in French language on FRL (French Radio London). The show is produced by Olivier Pierre-Noël for Clax Productions.